WATCH: The new Amazing Spider-Man 2 trailer is here! Home / Entertainment / News celebrities / WATCH: The new Amazing Spider-Man 2 trailer is here! The first full-length trailer for The Amazing Spider-Man 2 has finally been released and it looks absolutely incredible! Starring the gorgeous Andrew Garfield as Peter Parker/Spider-Man, Emma Stone as his love interest Gwen Stacey and Jamie Foxx as the bad guy Electro, it looks like the film promises to live up to the hype! The Amazing Spider-Man 2 trailer has been released, and it looks absolutely incredible! If you don't want to know what happens in the film we suggest you don't watch it as it's fairly spoiler-tastic! Starring the ever-wonderful Andrew Garfield as Peter Parker/the spandex-wearing Spider-Man – NO complaints from us – the trailer begins with the man himself eerily narrating his fear that one day he will meet a foe he can’t win against. We’re going to hazard a guess that in this film, he’s going to meet an enemy whose power he can’t beat. Cue Harry Osbourne! Dane Dehaan, who plays Harry, is going to be huge, and this film might push him into the attention of the world. You can tell how good an actor he is just by the trailer! Playing the ridiculously rich teenager, Harry smugly tells Peter that his company have been watching him, and when Peter – obviously panicking – asks why, he answers: “Isn’t that the question of the day?” It doesn’t seem that Harry is going to be one of the good guys. Two words: Green Goblin. You then see Harry speaking to his father, the gravely ill Norman Osbourne, about changing the world. Uh oh. They want Peter dead. It seems like Peter’s parents are going to have a much more central role in this reboot version of the franchise than ever before, with Peter’s father determined to hide scientific discoveries that could change the world. It sounds like this is the info that Electro and Harry Osbourne get their hands on. Electro also looks like he’s going to be the main villain of this piece, especially as the last ten seconds show a fantastic game of electrical cat and mouse as he pursues Spider-Man. So much drama, so much romance and action and angst! The film will be released on April 18th 2014, and we cannot wait. 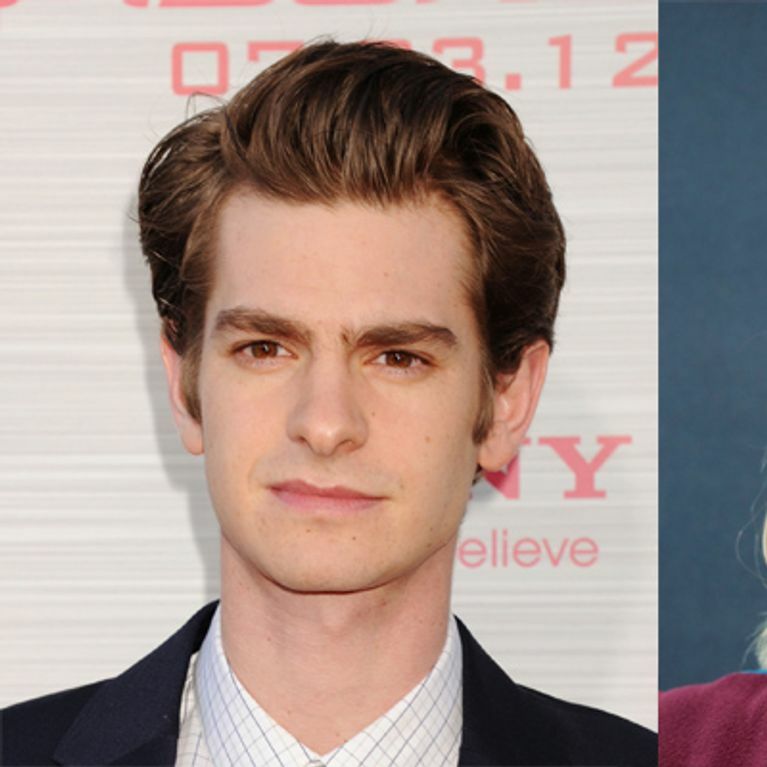 Are Emma Stone and Andrew Garfield on their way to getting hitched?